The long-standing wait for quadricycle manufacturers in India is all set to get over soon. The Supreme Court has finally approved the classification of quadricycles as a new vehicle category in India. 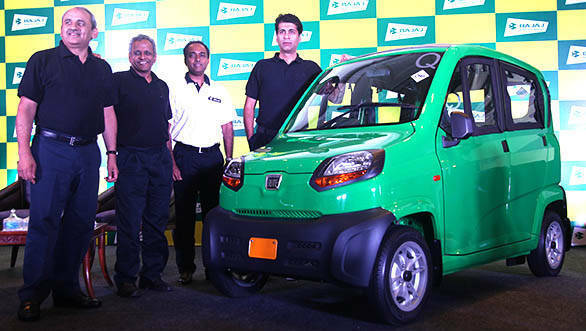 One of the first automobile manufacturers to benefit from this update in India will be Bajaj Auto as they can finally launch their much talked Qute in India. The passenger quadricycle will have a maximum weight of 475kg and will have to pass the mandatory crash tests before getting launched in the country. These crash tests would determine the passenger safety standards for this category. The Indian government has also given an approval to launch electric and hybrid quadricycles, in addition to the ones running on conventional fuel. The final specifications of the quadricycle that includes weight, emission and safety features has already been drafted by the road transport and the highway ministry. As reported by ET, "The final standards for the category have been issued. Any company that manufactures quadricycle can sell it in India. We have ensured that the safety standards for quadricycle are more stringent than the European standards," commented a road transport and highways ministry official. In case of Bajaj Auto, the Indian automobile manufacturer now has to get a certification from Automotive Research Association of India to launch the Qute in India. Back in 2016, Euro NCAP had released the results of crash tests that were conducted for heavy quadricycles, that included the India-made Bajaj Qute. 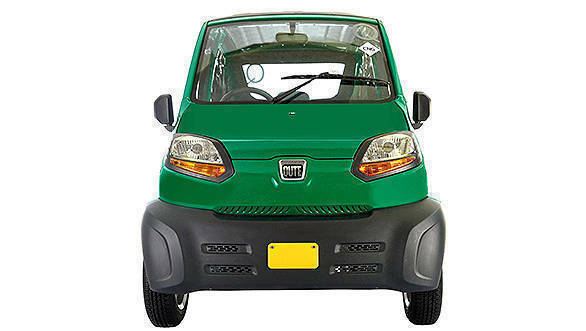 And the Bajaj quadricycle was awarded two stars tested on a different set of parameters, compared to conventional cars.